Folks, this is National Nurses Week. According to the American Nurses Association, National Nurses Week begins each year on May 6th and ends on May 12th. Florence Nightingale’s birthday. 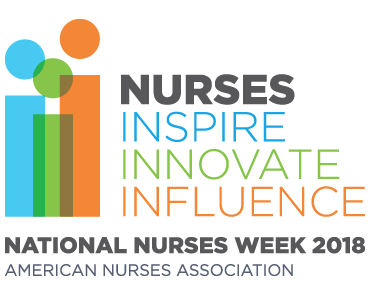 These permanent dates enhance planning and position National Nurses Week as an established recognition event. As of 1998, May 8 was designated as National Student Nurses Day, to be celebrated annually. And as of 2003, National School Nurses Day is celebrated on the Wednesday within National Nurses Week (May 6-12) each year. There’s a special place in heaven for caring nurses in my view. So if you happen to see a nurse this week, thank him or her for the care they give to and the good work they do for their patients in our community and beyond.